KANATA, ON, January 17, 2017	(Newswire.com) - ​​HubStor Inc., the market’s only data-aware hybrid cloud storage for business, today announced new features in its flagship service that support additional use cases for self-service access, cross-location synchronization, and advanced recovery scenarios. 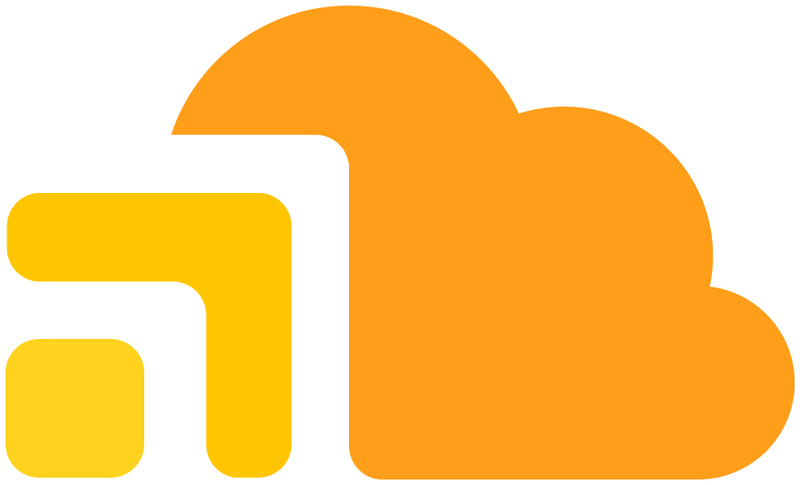 Enhancing its hybrid cloud architecture, HubStor’s self-service access features – search, sharing, individual item retrieval – are have been extended with an asynchronous cloud egress service that runs on-premises and notifies users when their requested bulk data sets are recovered from the cloud. Knowledge workers can now conveniently retrieve entire folders with large files from the cloud with HubStor, and IT teams can control and monitor the activity to avoid data proliferation. “HubStor’s new export service also supports on-demand and recurring one-way synchronization where HubStor can replicate content from one location or device, protect it in the cloud, and sync it to a second location. HubStor’s enhanced recovery features now include the ability to restore Access Control Lists (ACLs) on items and folders. HubStor’s virtual cloud gateway now synchronizes item and folder deletions to the cloud, enabling customers to use HubStor’s near real-time policy engine to isolate and manage cloud data that has been removed from the source systems. In addition to other enhancements, HubStor has improved support for large files. Previously, the service had a maximum post-compression blob size of 195 Gigabytes. With this latest round of features, HubStor now offers support for file sizes up to 4.75 Terabytes. The new feature set is now generally available. Most customer tenants are already using it in production today. HubStor provides data-aware hybrid cloud storage for businesses needing to protect, manage, search, and recover unstructured data in a highly secure manner using public cloud infrastructure. Headquartered in Canada and currently serving clients in the United States, Europe, and Canada, HubStor is the world’s first and only data-aware cloud storage solution. Delivered exclusively on Microsoft Azure, HubStor is a Microsoft partner and a member of the Microsoft Enterprise Cloud Alliance.